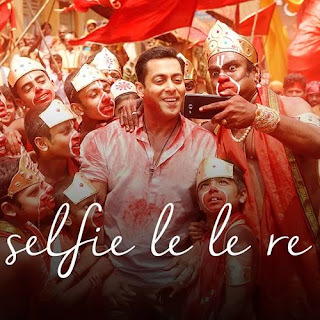 Selfie Le Le Re Lyrics from Bajrangi Bhaijaan: The song is released as first Single Salman Khan's Bajrangi Bhaijaan. This song is sung by Vishal Dadlani, Nakash Aziz, Pritam with additional vocals by Aditya Pushkarna. Tu mere saath gar ho o..